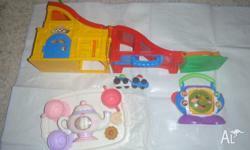 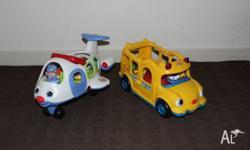 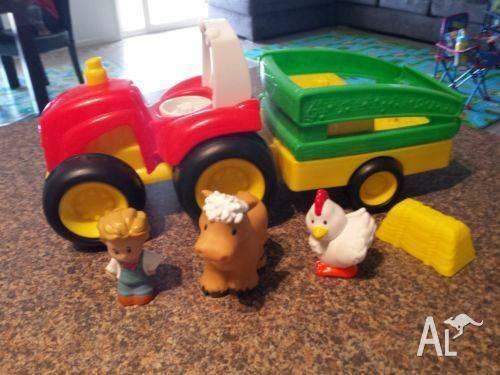 Fisher Price Little People Musical Train Set and extras. 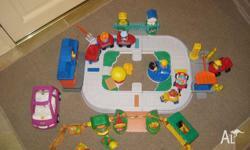 In good condition and all parts working. 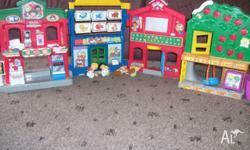 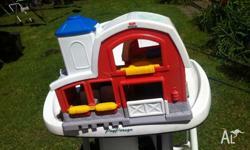 OR little people dolls house as well for $30.00.